London, the city of opportunity, has long been the place where businesses come to thrive. Starting your own business has its challenges and rewards. One of the biggest inconveniences, however, are personal tax returns and the confusion they bring. With the electronic tax return deadline looming (31st of December! ), Tax Agility can be the London personal tax accountants you’re looking for. We can offer support and assistance to help you get a better handle on your finances. Our London based offices allow us to keep our finger on the pulse of the city. We can offer you a personal tax service that is localised and tailored to your financial needs. We have a number of offices in London that are always open to you, with professional staff who are eager to give you the tax advice required. In particular, we cover three main areas of London: Putney, Wimbledon and Richmond. There are many people who need to complete their personal tax returns. 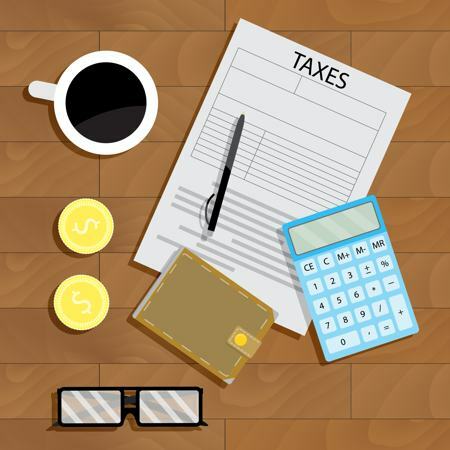 If you are an individual who has a complicated financial situation, because you are self-employed, receiving income from land or property that you own, or receiving an income from overseas for example, filing a personal tax return is a necessity. Tax Agility can be there for you and can help you to complete this important paperwork. At Tax Agility, we understand that completing personal tax returns is often time consuming and stressful. Because of this, we aim to offer a service that can eliminate the stress and save you time. As a business owner, this time can be better spent on improving your company and communicating with your clients. By working with us, you can learn how to make the most out of your income. We can assist you with creating a personal tax plan that allows you to protect and invest your money to ensure that you are better prepared for your future. Remember: the deadline for your electronic tax returns is the 31st of December, so be sure to contact us before this date in order to get the most out of our personal tax service. For more information on how Tax Agility can help you with your personal finances, including your tax returns, call us today on 020 8108 0090 to arrange a free consultation.